The Play Room Is Open! 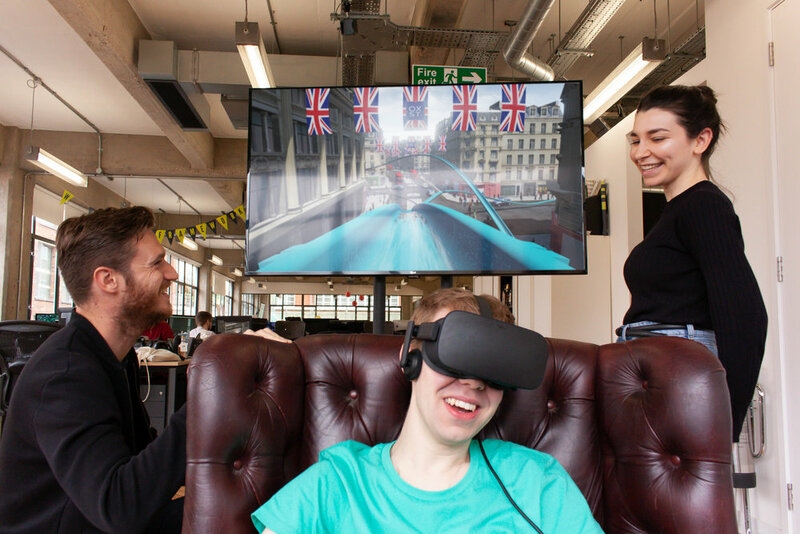 Framework Creative and Elmwood have opened Playroom, a digital experience hub based at our London studio that showcases the latest applications of simulation technologies, including augmented reality (AR) and virtual reality (VR). With adoption of AR and VR set to grow exponentially over the coming years, the interactive demo hub will provide clients the opportunity to experience first-hand how their brands’ can be activated and amplified across emergent virtual technology, blended and mixed canvases to better connect with their customers. 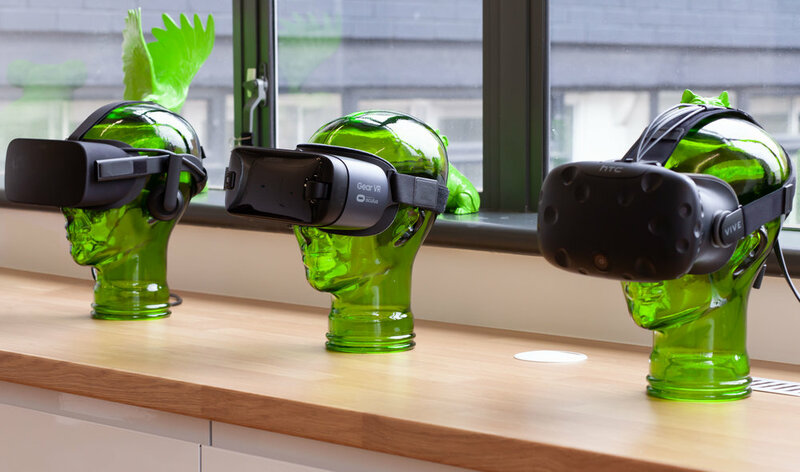 The set-up is broad, with VR rollercoaster and waterslide experiences sitting alongside room scale medical diagnosis tools and AR activations from packaging and posters – we have a broad scope of tech and applications just waiting to be explored. Get in touch to book in some Playroom time to get your hands on some new tech and garner a deeper understanding of how and when to best use them.